Seven Days Tickets | Recipe Swap Potluck - "Go-To Weeknight Dinners!" Recipe Swap Potluck - "Go-To Weeknight Dinners!" Need some inspiration for quick and easy dinners? 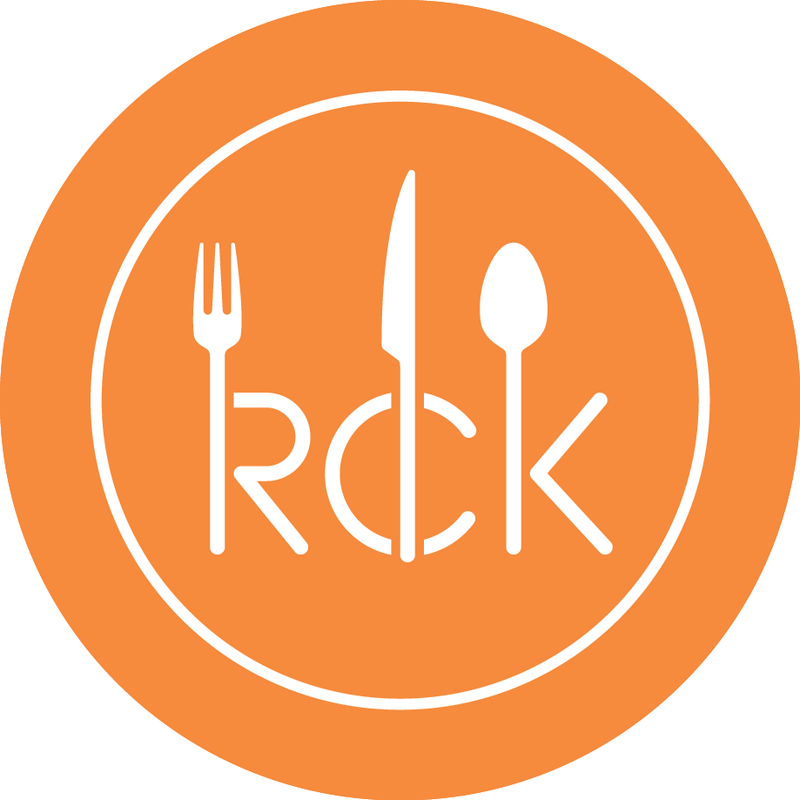 Join your community and expand your cooking repertoire! Bring one of your favorite "go-to" weeknight dinners that serves 6-8. Enjoy a varied dinner, try out dishes from the rest of the group, exchange ideas and recipes, and go home inspired to cook something different! 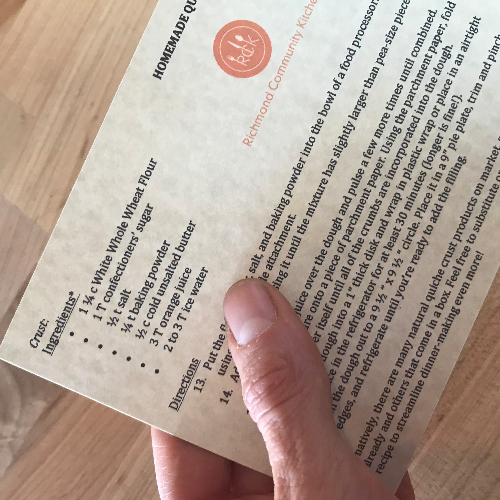 Participants should email the recipe of the meal they will be bringing one week prior to the event so we can ensure a diverse grouping of recipes, and also so we can format all the recipes for everyone else to take home! We are looking forward to offering this recipe swap potluck once a month with different themes.